What are the benefits of Biofreeze? 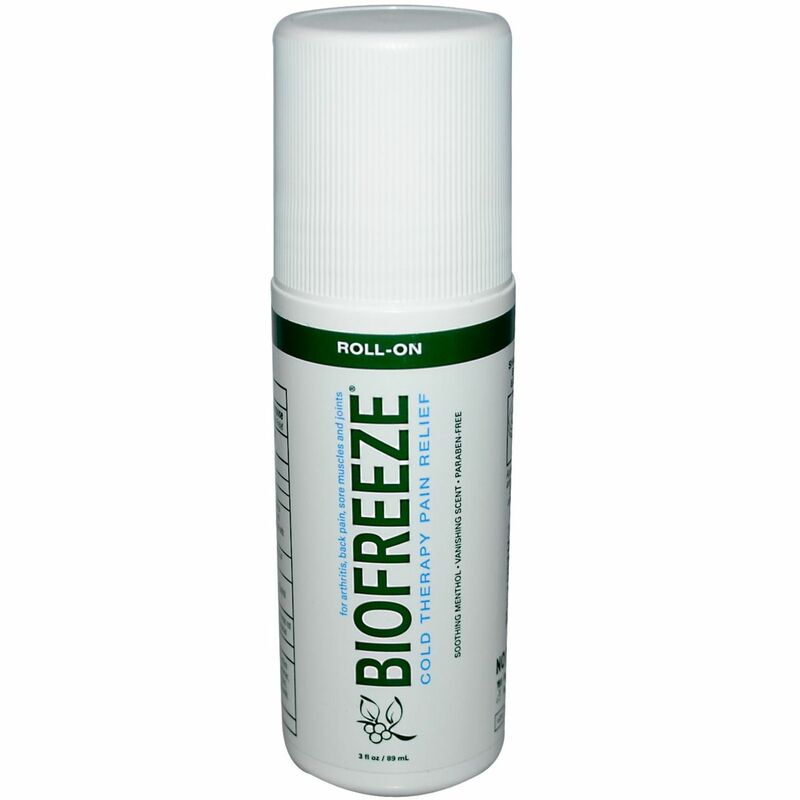 Biofreeze helps relieve pain once it is applied to the affected area. It is mainly used for sprains, joint pain, twisted ankles, and stiffness. Biofreeze comes in three different options, a tube, spray, or roll on stick. All of these options are simple to use and equally affective. You can apply Biofreeze directly to the affected area and you will immediately feel pain relief. The benefit of biofreeze is that you can use it topically, the effect does not have a long delay, and it doesn’t interfere with anything you drink or eat. For athletes, this is great to use when you are having foot pain because it enables you to still participate without any pain. For anyone suffering heel pain, neuropathy, or Achilles tendonitis, Biofreeze is commonly used to relieve pain.